Another day, another young adult series snatched up by the Hollywood moviemaking machine. 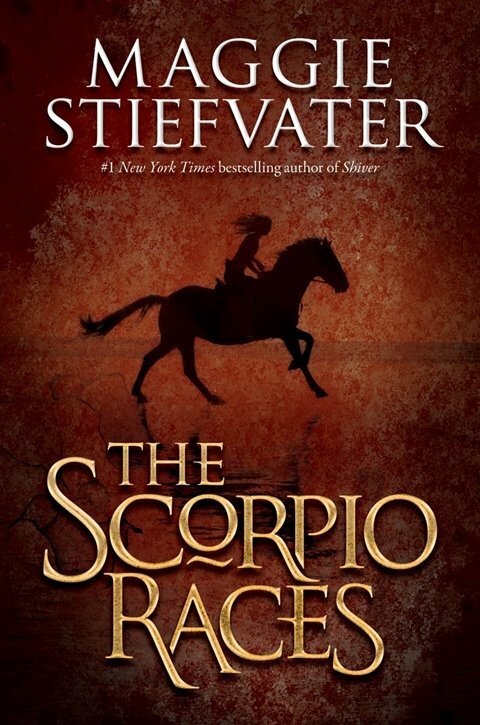 This time it's the novel The Scorpio Races, a fantasy novel by Maggie Stiefvater that's been out all of a week. According to THR, Warner Bros. has reined in the film rights for the hot-off-the-presses book, with KatzSmith Productions set to, well, produce. The Scorpio Races centers around a mysterious annual competition where competitors ride water horses (or "kelpies"), flesh-eating beasts from Celtic mythology. It's a dangerous race, with some riders dying before the finish line, and never before in its history has there been a female rider...until Puck Connolly comes along. In addition to bucking tradition and trying not to be bucked off her steed, the young girl begins to fall for the reigning champion of the race, a stoic trainer named Sean Kendrick. It's got all the bullet-points required to hit the Harry Potter/Twilight sweet spot: young protagonists, supernatural elements, and the requisite unlikely romance. No wonder WB wanted it. If we have to keep getting teen fantasy movies - and given the box office returns, it looks like we will - it's good to see something like Scorpio Races getting picked up, something that deals with a more obscure sliver of mythology than tiresome vamps and werewolves. But seriously, though, when are we getting a tale of great love between a teen and the Creature from the Black Lagoon? Where's the love for the Gill Men, damn it?